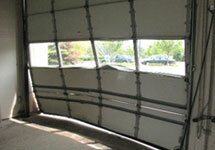 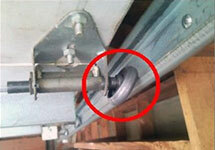 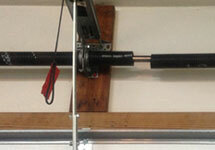 Need emergency garage repair? 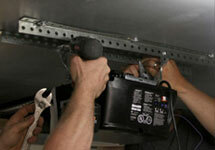 Request repair service now. 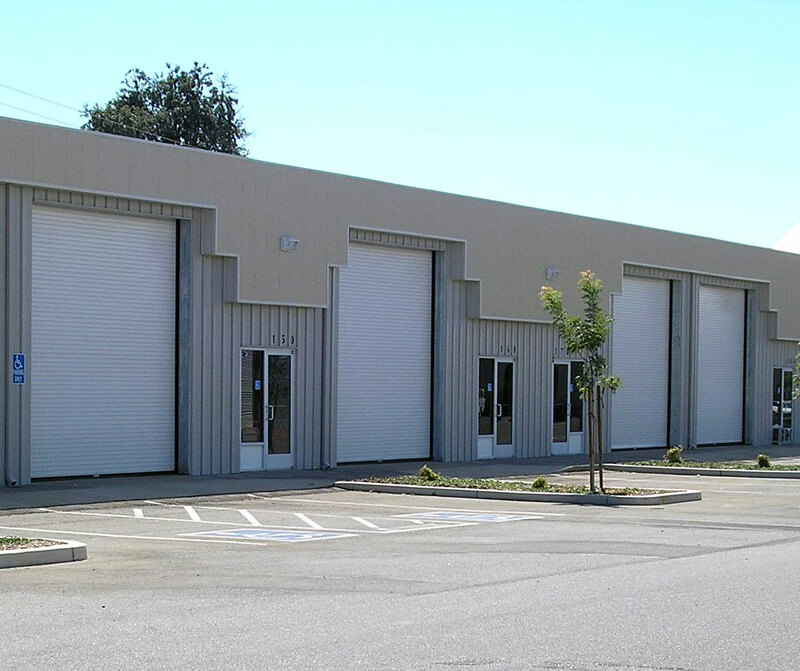 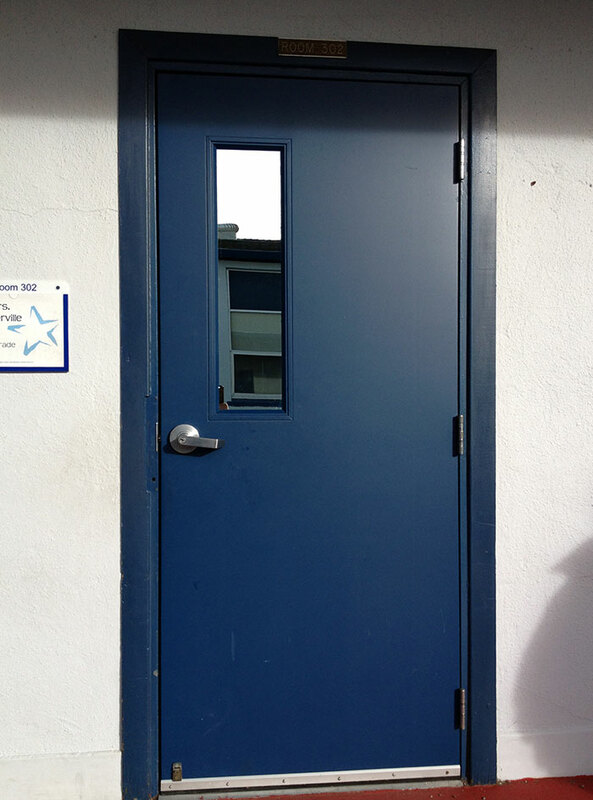 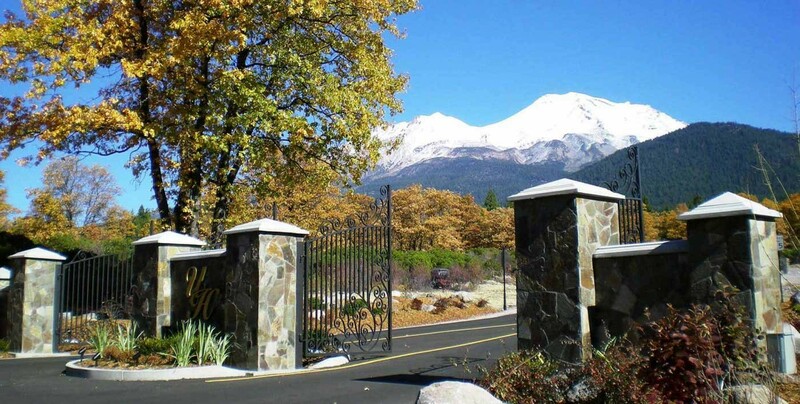 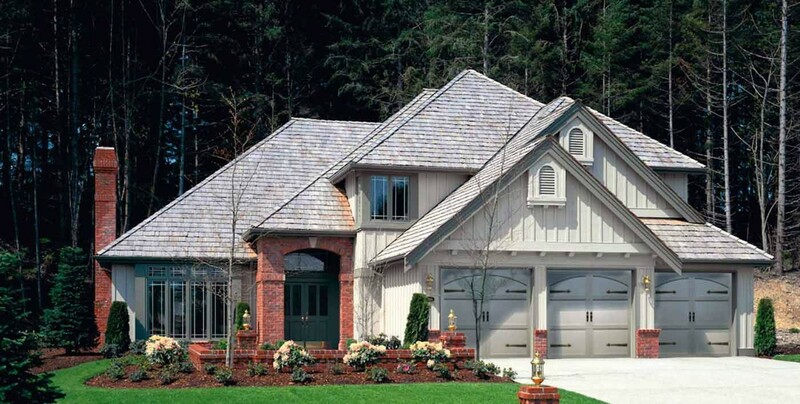 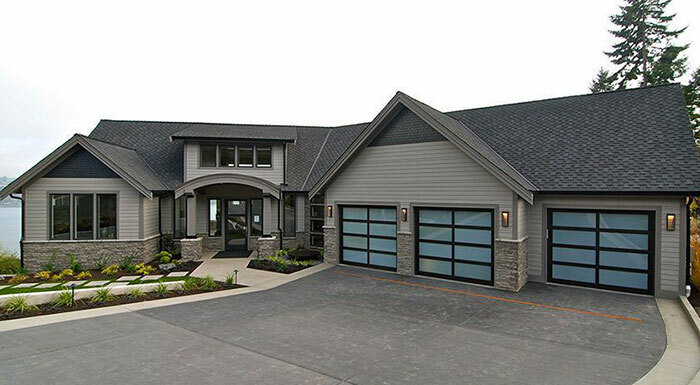 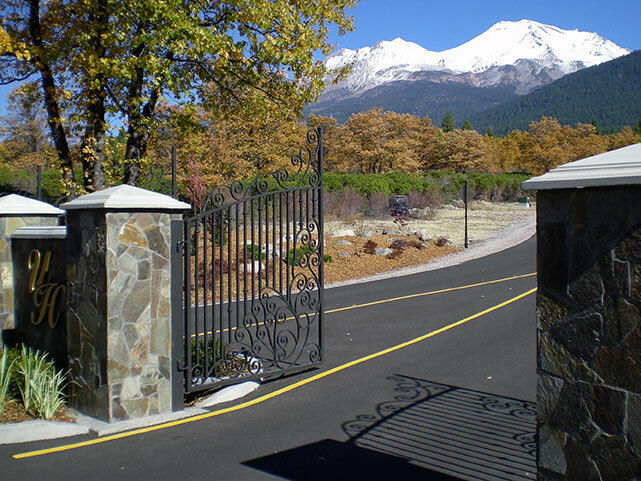 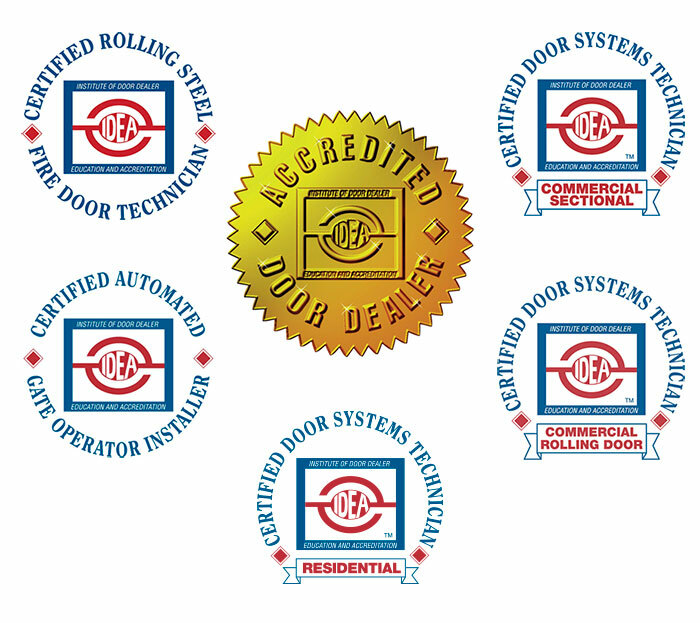 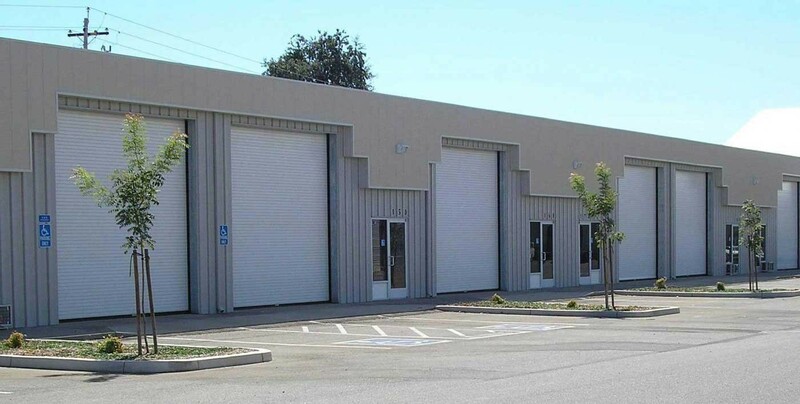 The Door Company is trusted by contractors and homeowners for over 30 years. 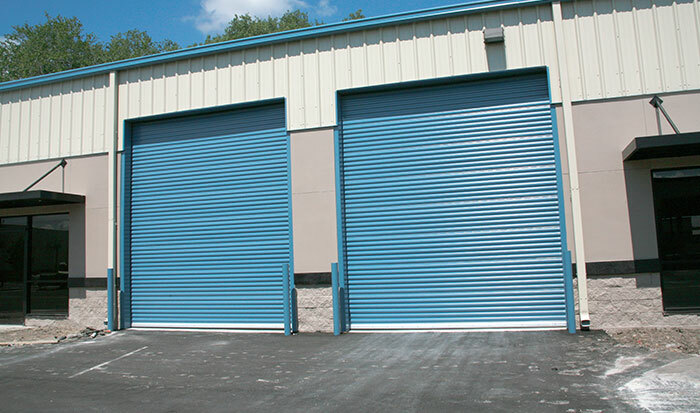 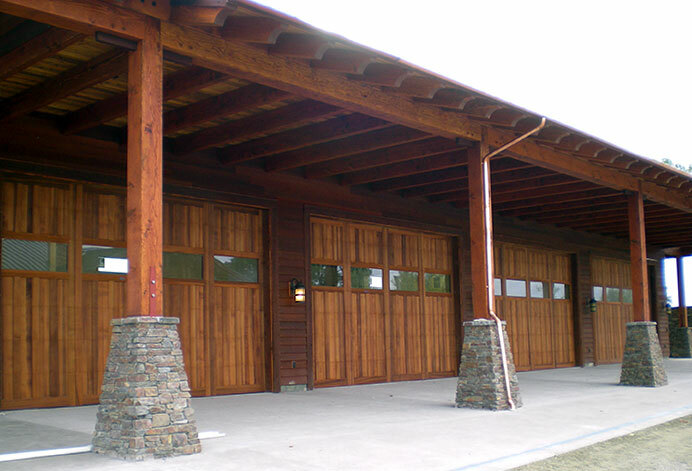 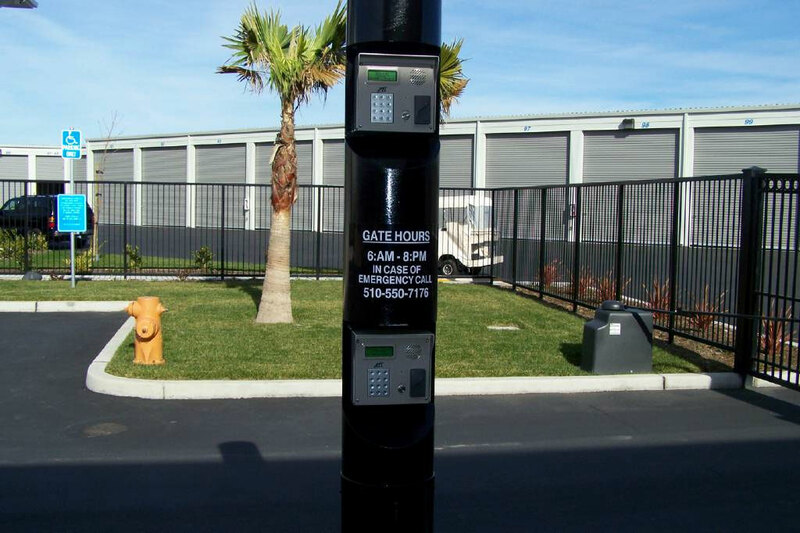 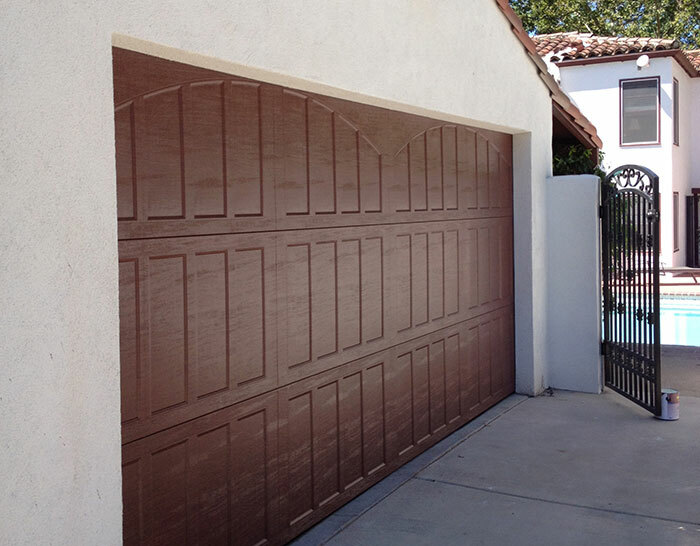 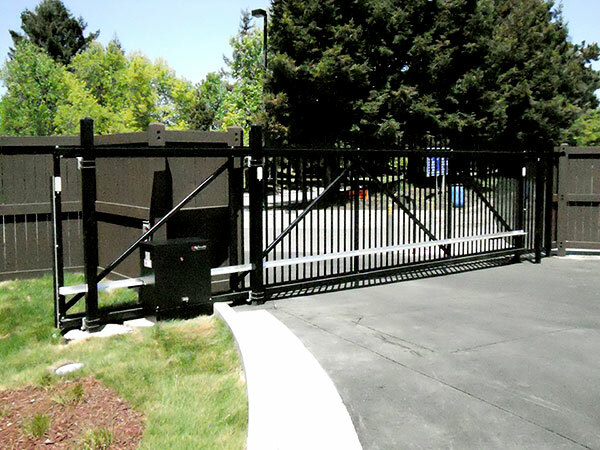 Contact us today for garage or gate repair service.